Kangana Ranaut starrer Manikarnika: Queen of Jhansi has struck a chord with the audience as it is reigning both India’s box office and international markets. 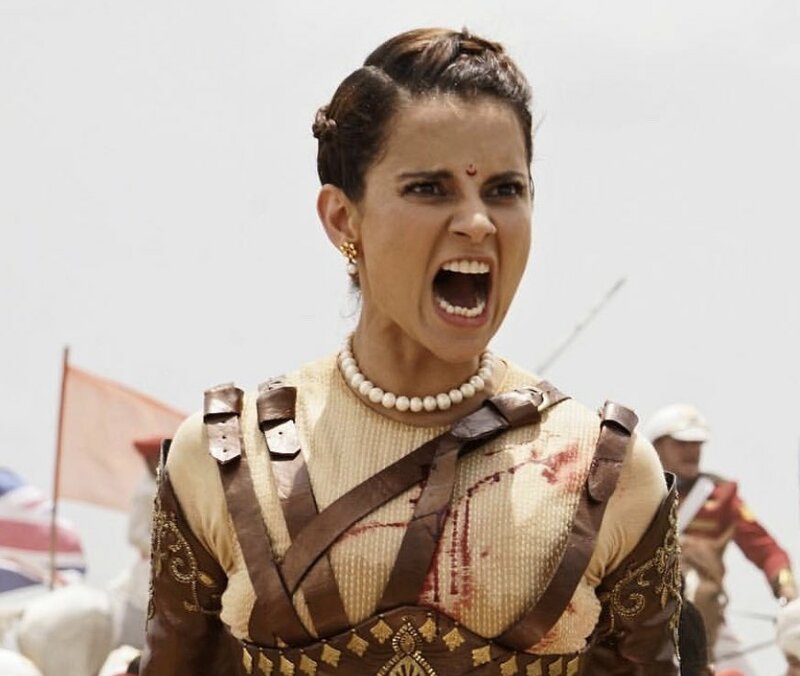 It would not be a hyperbole to assert that the performance of the film at both national and international level has made Kangana the ultimate ‘Queen’ of Bollywood. 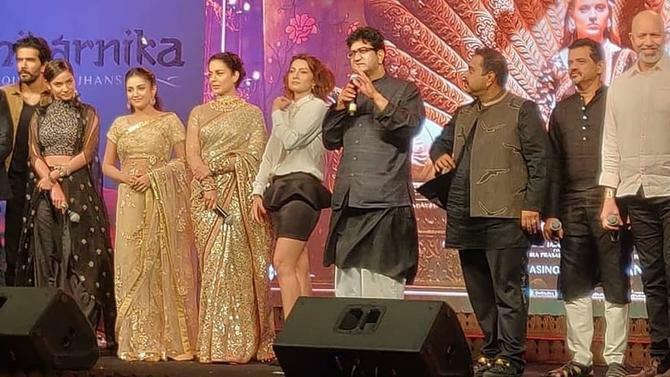 Producer of Manikarnika, Zee Studios announced on Monday that the film collected INR425.5 million (USD5.98 million, SGD8.09 million) NBOC (Net Box Office Collection) in India and crossed USD1.55 million (INR110 million, SGD2.5 million) in overseas markets. Manikarnika has turned out to be a remarkable performer at the international box-office. The film, in its initial three-day run in the overseas markets, has collected a handsome USD 1.071 mn (SGD1.45 million, INR 76.1 million). While Thursday brought the film USD 117k (SGD158k), Friday earned it USD 438k (SGD593). On Saturday, the film fetched USD 516k (SGD698k). 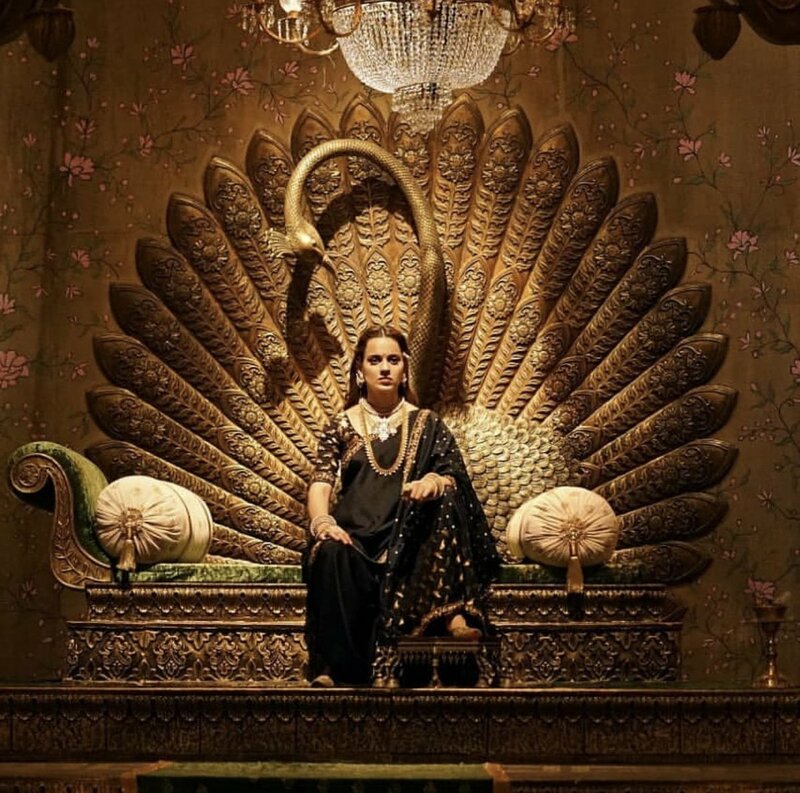 Manikarnika - The Queen of Jhansi SMASHES the box office by crossing 1 MILLION in 2 days in overseas markets. The period drama has earned INR 268.5 million (USD3.79 million, SGD5.13 million) after two days. The Kangana Ranaut starrer was released on January 25 in India, a day prior to the Republic Day. The strong positive word of mouth around the film has helped it generate great box-office results. It had garnered a total collection of INR87.5 million (USD1.23 million, SGD1.67 million) on opening day. “Following extremely positive word of mouth, the film has shown an outstanding growth in collections through the weekend. We expect the film to continue to grow this week,” he added. “Owing to the relevance of Rani Lakhsmi Bai’s story worldwide, we will continue to put all our strengths together to get more eyeballs in the coming weeks. This is definitely a story that must be told to audiences across borders,” she added. Kangana’s performance in the film is getting widely appreciated by celebrities from the film fraternity as well as the audience at large. 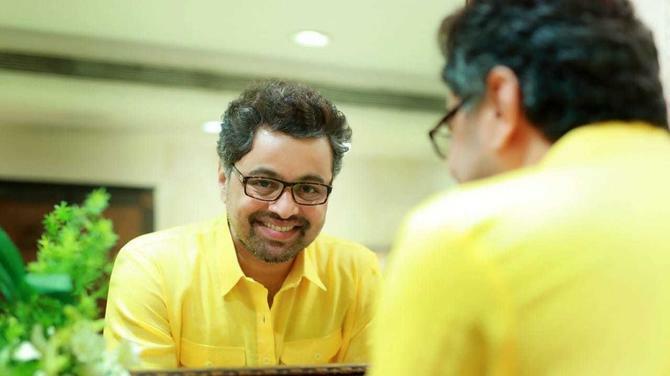 However, its competitor Nawazuddin's Thackeray, based on the life of Shiv Sena supremo, late Bal Thackeray, is doing great business in Marathi-speaking natives, especially with the Marathi version. Interestingly, the business of its Hindi version is not the sort that is required, according to Box Office India. 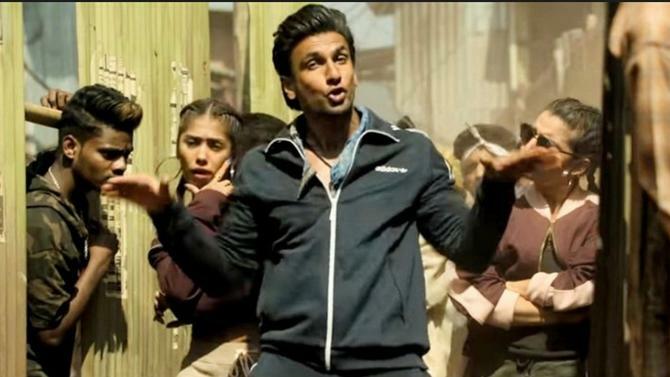 The film (Hindi version) has collected Rs 4.5 crore. Manikarnika: The Queen Of Jhansi revolves around Rani Laxmibai, who fought against the East India Company and the British to prevent her kingdom of Jhansi from being usurped. The film also features Ankita Lokhande, Danny Denzongappa and Suresh Oberoi in key roles. , the film released in over 3000 screens in India and over 700 screens worldwide in Hindi, Telugu and Tamil. 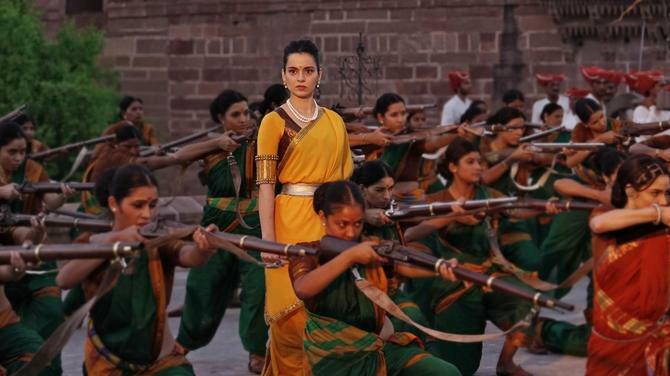 Manikarnika has been released in about 2,900 screens and hit theatres in 50 countries, and in three languages - Hindi, Tamil and Telugu.